Glastonbury mud 2014: electrical storm! 16. 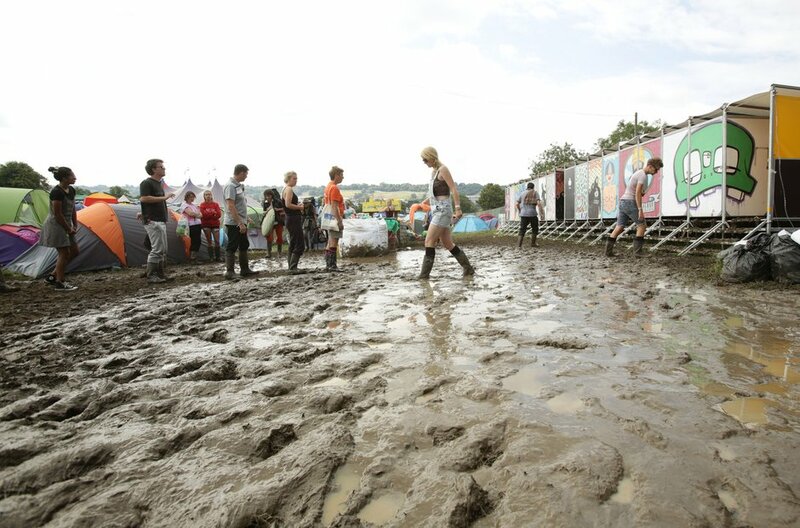 Glastonbury mud 2014: electrical storm!